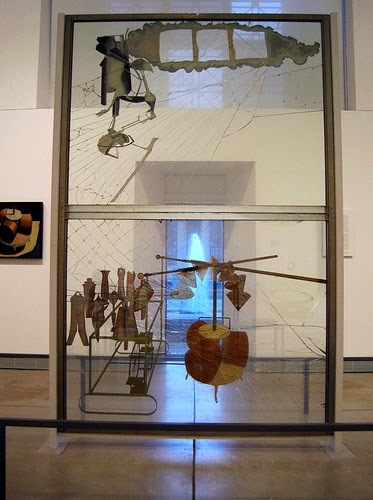 The Bride Stripped Bare by Her Bachelors, Even, Marcel Duchamp. On the challenge of co-existence. Notes from a reluctant memoirist.